Peace I leave with you; my peace I give you. 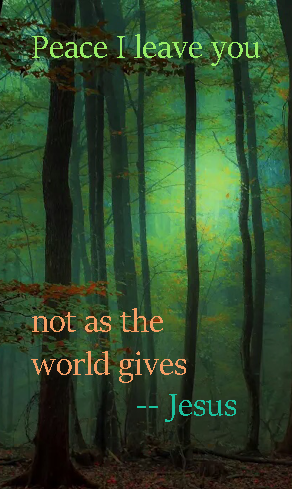 I do not give as the world gives. Do not let your hearts be troubled and do not be afraid. — Jesus in John 14:27 NIV. Gif from Beautiful Pictures of Google Circles. Could you not but pray for an hour? In his hour of desperation, Jesus couldn’t count on his disciples to pray. He was in the Garden of Gethsemane. He knew they were going to arrest him within minutes. He was so stressed out, he sweated blood drops. He prayed, and he asked his disciples to pray. Do we likewise fall asleep when it is time to pray? Romeo and Juliet died of rushing things. Hamlet died of being overly cautious. 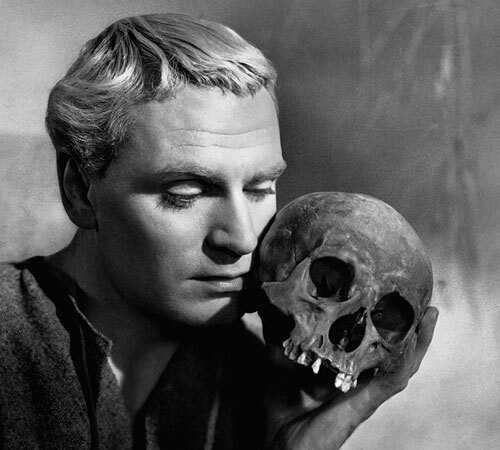 When the chance came for Hamlet to (rightly) avenge his father, he held back with a ridiculous worry. The perfect opportunity slipped through his grasp. It’s good to not be rash, to pray for the right direction in life. But we can excuse our inactivity too much at times. There needs to be an urgency to act as well as a wisdom to wait on God. Strike the balance. Don’t be afraid to act. When God gives marching orders, be prompt. The kingdom of God needs no more wishers. It needs people unafraid of the call to action. 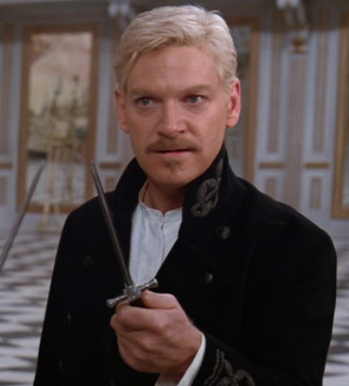 Because Hamlet failed to carry out the necessary revenge, ultimately he died. Because Christians fail to carry out God’s mission, the Spirit passes over them on to another. Or worse, what God wants to do in the Earth gets stymied.